Do more from anywhere with GVL’s free mobile apps. While the GVL platform is web responsive and mobile friendly, we offer two apps to help veterinarians and their staff, as well as clients and animal owners, simplify animal health processes. 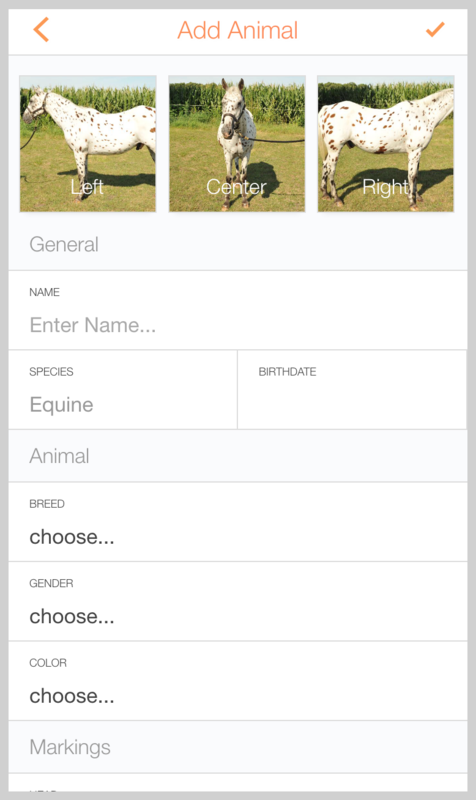 Perfect for veterinarians and their staff, the free GVL HorseSync mobile app provides a tool for uploading horse photos and information to their accounts for digital health certificates and EIA (Coggins) test certificates.